Whether You are after a luxury seaside resort or seek refuge from civilization, the Bahamas, which offers a combination of these two worlds, is just what You are looking for. Discover the brightly blue sea, glittering beaches and richness of beautiful anchorages in this paradise for sailing holidays. This long chain of islands will tempt You with its abundance of flora and fauna as well as perfect conditions for practicing water sports. Discovered by Christopher Columbus, the Bahamas lies in the Atlantic Ocean between the United States of America (in the vicinity of Florida) and the Lesser Antilles. The archipelago consists of around 700 virgin islands and over 2,500 coral reefs, out of which only 30 are inhabited. 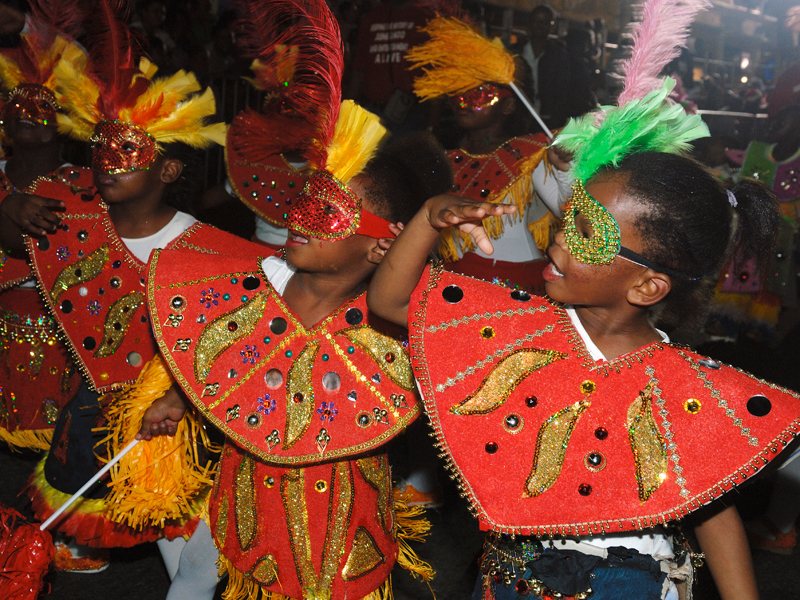 Its capital and also the largest city is Nassau – an economic and administrative centre located on New Providence island. Grand Bahama Island, New Providence, Paradise Island, Exuma Islands, Abacos Islands and Cat Island comprise the most important islands of the archipelago. They are rather low and flat. The highest point in the country has merely 63 metres above sea level. In general, vociferous forests, savannahs and mangroves (salty swamps with evergreen forests) are main plant formations growing on the islands. Large parts of the Bahamas are sectioned off as protected zones and national parks (e.g. Lucayan National Park, Sea Park and Exuma Cays). The Bahamas has a wet subequatorial climate, which in the northern part of the archipelago changes to a tropical monsoon variety. It is possible to distinguish two seasons here: a monsoon season (from May to November, with more intensive rainfall in the north) and rainless winter (from December to April). Hurricanes may occur in the period between June and November. 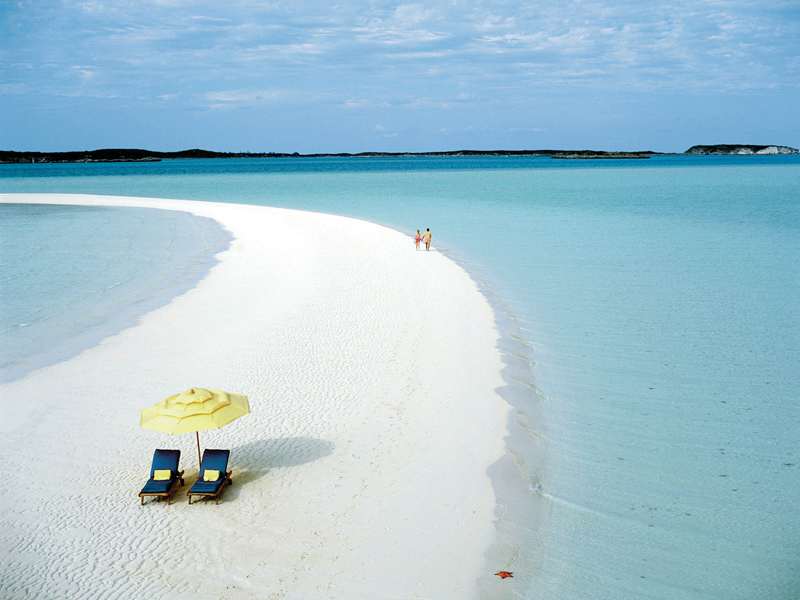 However, fine weather conditions make it that the Bahamas welcomes tourists all year long. It is best to come here from September to May, when temperatures oscillate between 22 °C and 25 °C. Through the rest of the year, it is much warmer. Such a climate makes the Bahamas a perfect place for pleasurable holiday repose, which is why the archipelago does not cease to attract tourists from the whole world. Sailing in this region gives all family members an unmissable chance to embark on an amazing adventure. 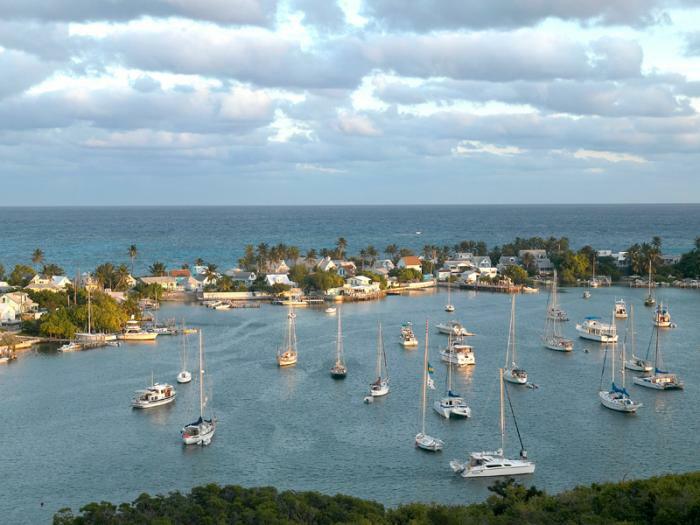 The home port Conch Inn Hotel & Marina is situated in Marsh Harbour on Abaco Islands. Uninhabited islands and cays comprise a fantastic tourist attraction which will help everyone break away from the city hubbub. Yacht chartering on the Bahamas provides an opportunity to explore places which are beyond one’s reach on a package holiday at the hotel. The archipelago is also ideal for practising other water sports, especially scuba-diving and fishing.